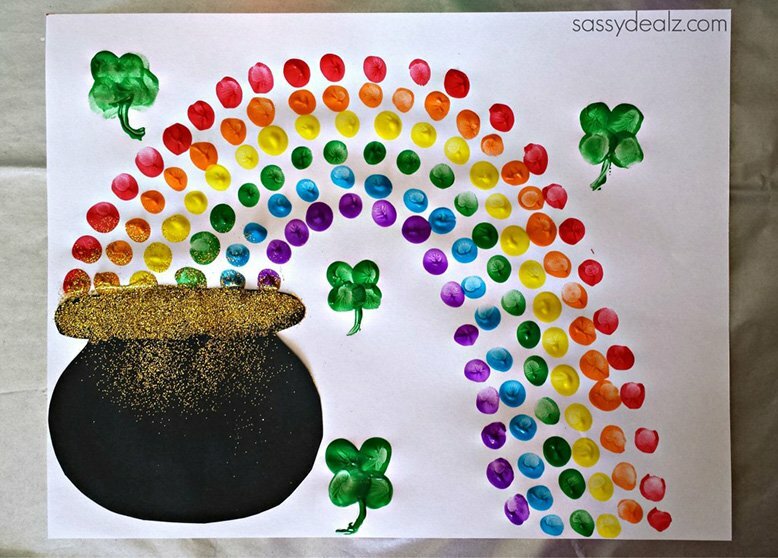 St. Patrick’s Day is coming up and what better way to get through this last bit of winter than by celebrating a holiday! 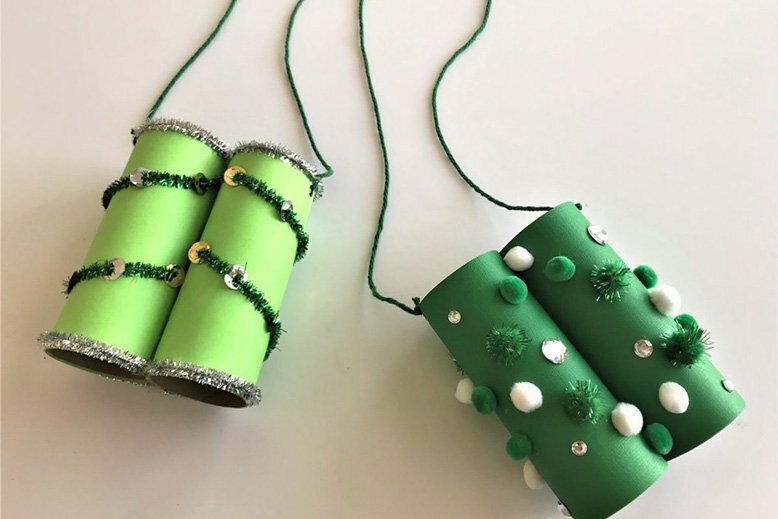 If your kids are anything like mine, they love creating and making decorations for upcoming holidays. 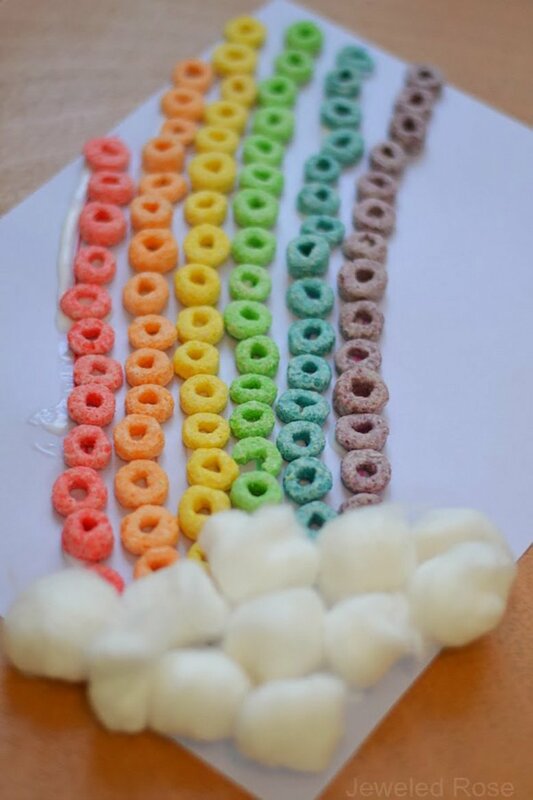 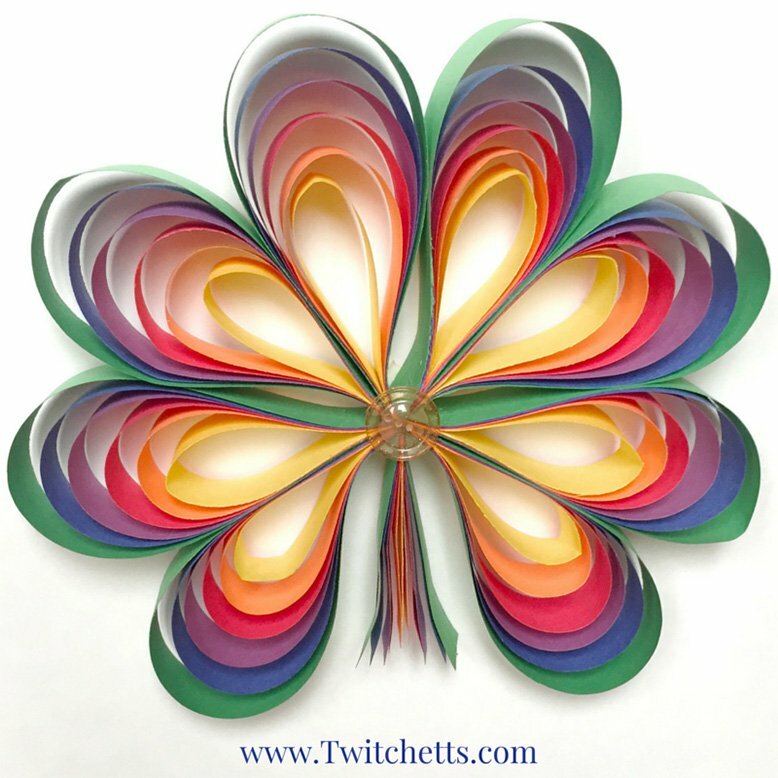 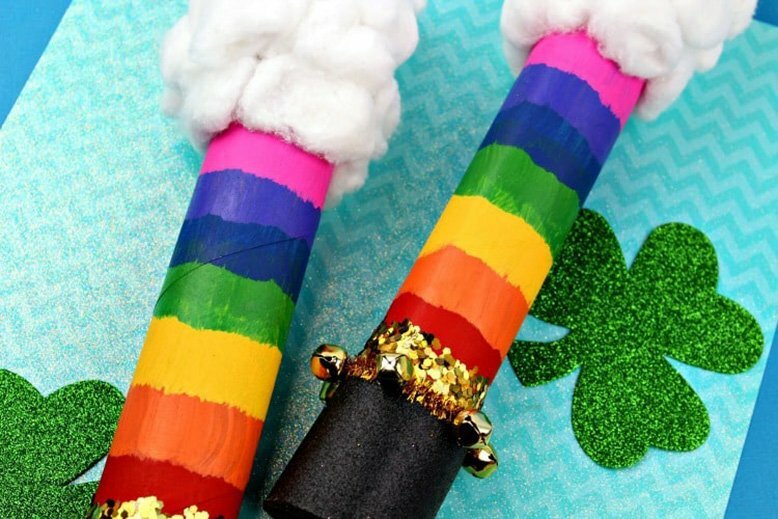 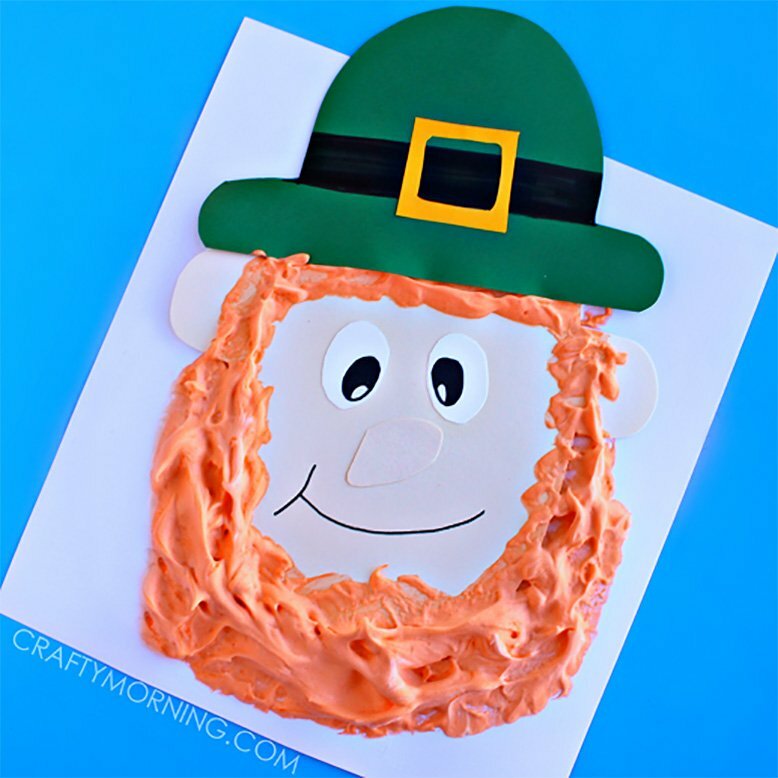 There are so many fun craft ideas that go along with St. Patrick’s Day you’ll be able to find something your little ones will love for sure! 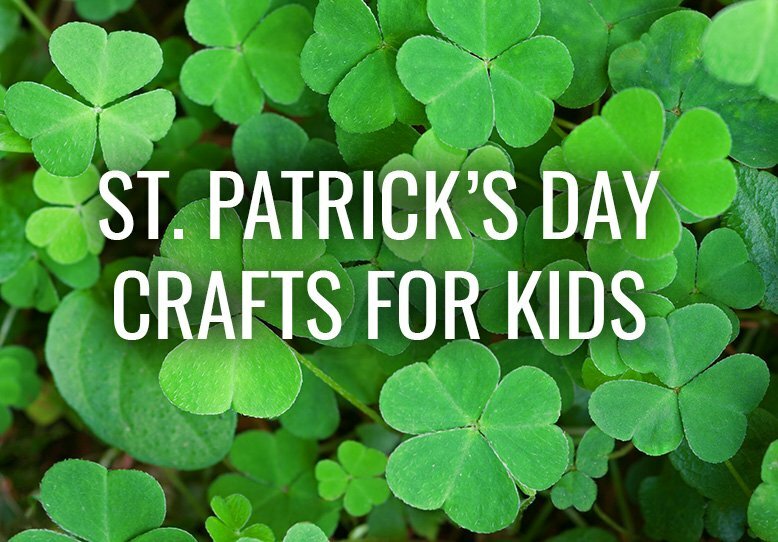 What are you going to make this St. Patrick's Day?